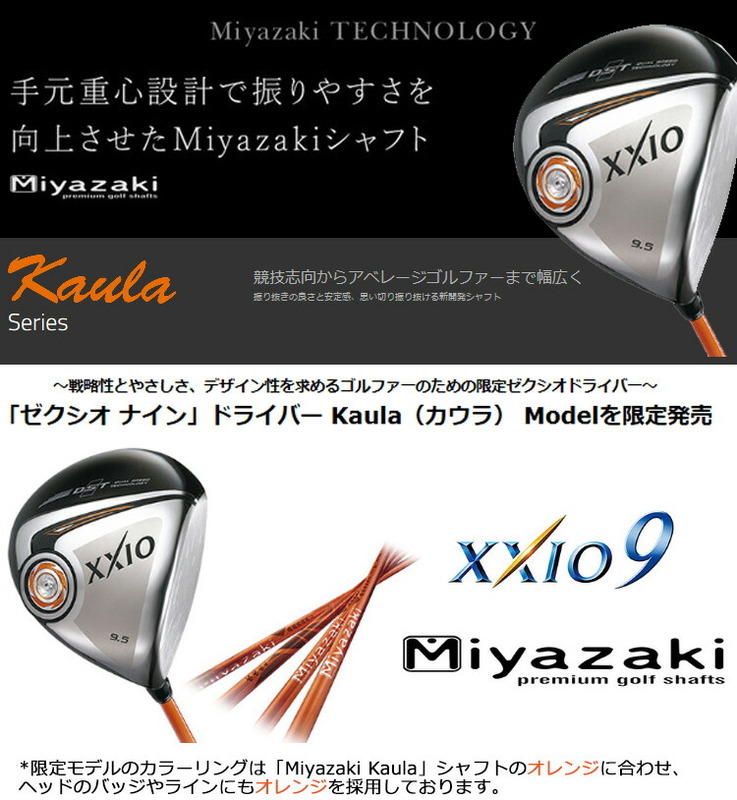 DUNLOP SPORTS releases XXIO9 driver Kaula Model which attached "Miyazaki Kaula" of our production shaft to the club head of the "ゼクシオナイン" driver with a limitation of amount from December 10. 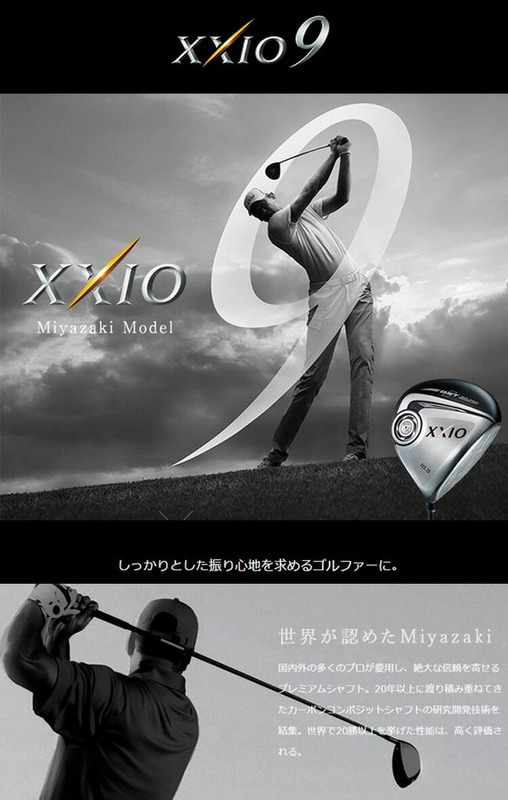 It is a sense of stability and the matching of the "Miyazaki Kaula" with the good point without a swing shaft. 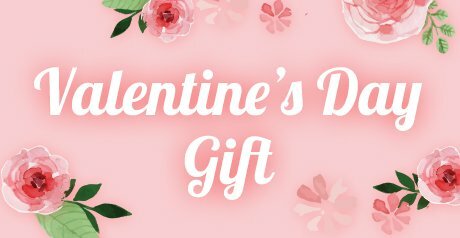 It is a driver suitable for the which wants to use the person whom I want to work as, the driver who had gentleness and the strategic nature again. 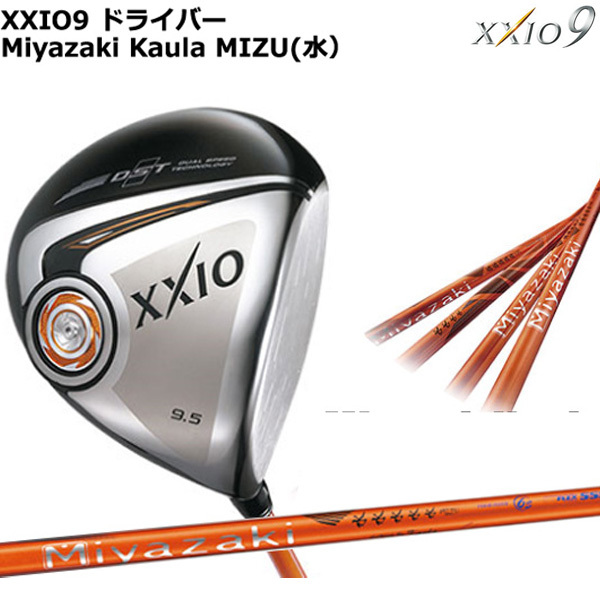 ・The coloring adopts an orange to orange of the "Miyazaki Kaula" shaft on a badge and the line of the head. 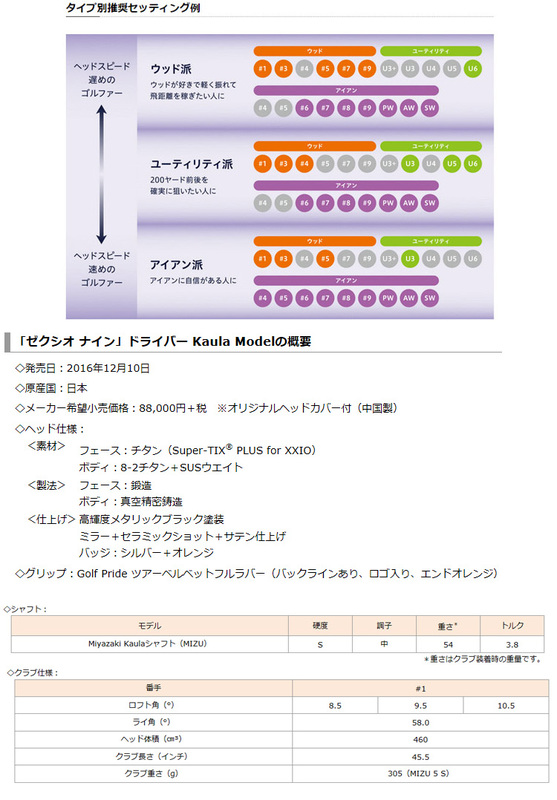 It is the limited number of models who can enjoy the color coordinates with release planned "ゼクシオフォージドアイアンオレンジモデル" (Miyazaki Kaula shaft adoption) in April, 2017. 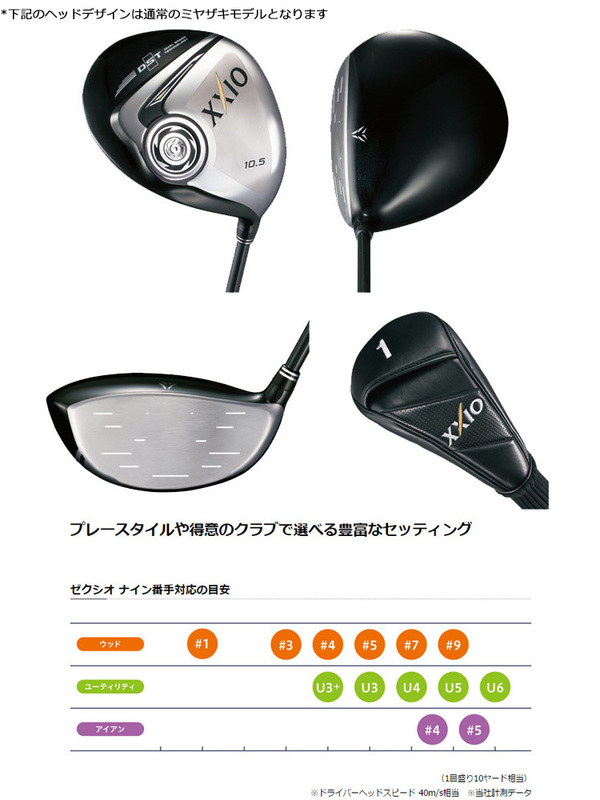 ○A new development "wing cup face"
I place the maker hope retail price based on a maker catalogue. 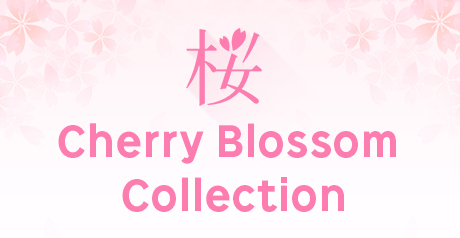 A file opens in a click.